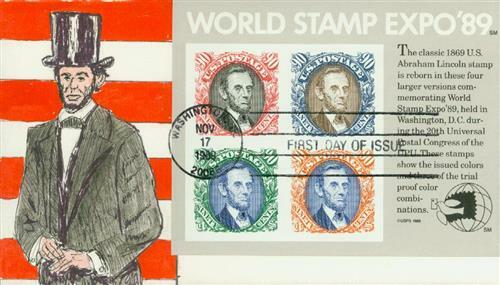 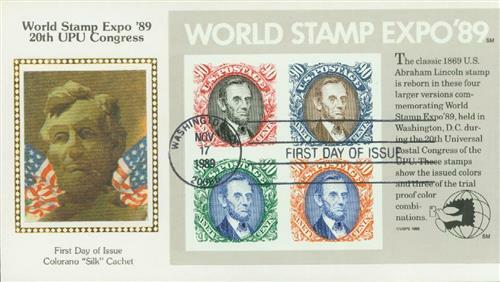 On November 17, 1989 - the opening day of the World Stamp Expo '89 - this souvenir sheet made its debut. 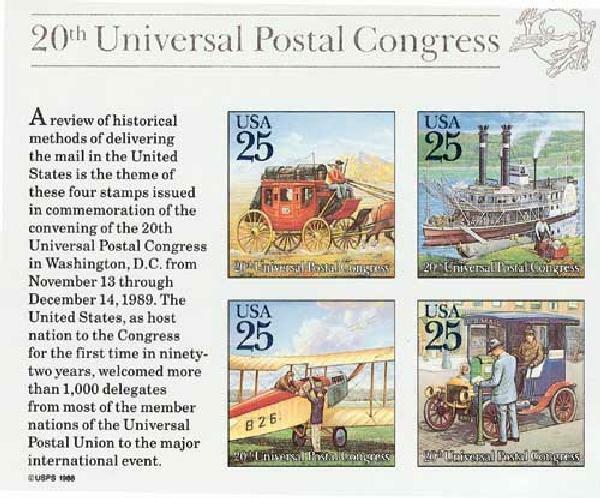 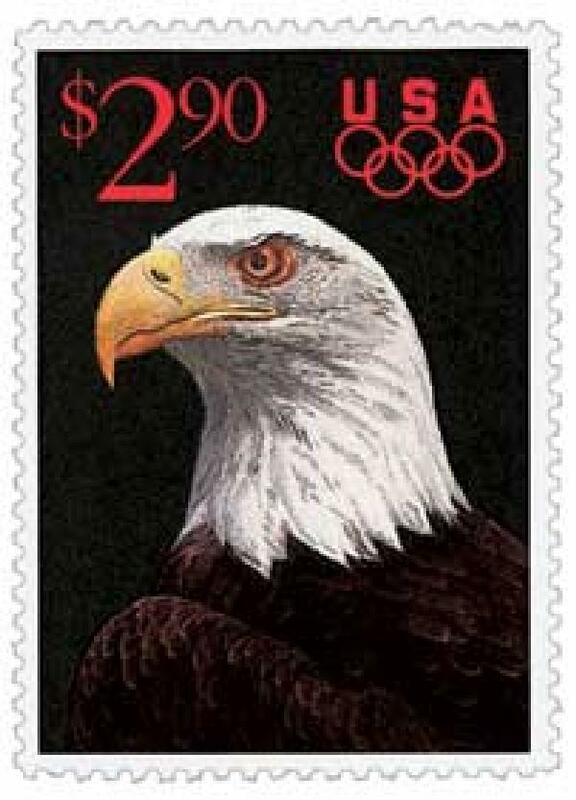 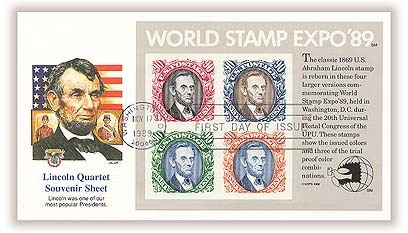 Its first-day ceremony was only the first of eleven similar ceremonies that were held during the philatelic exposition. 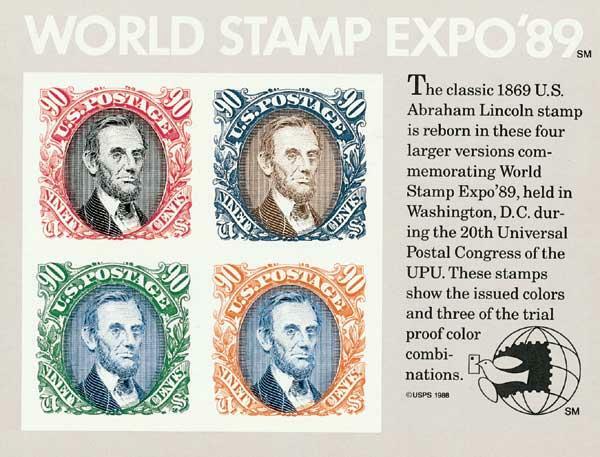 U.S. #2433 pictures the classic 1869 Abraham Lincoln Pictorial stamp (U.S. #122) in four different colors – the issued color plus three of the trial proof color combinations. 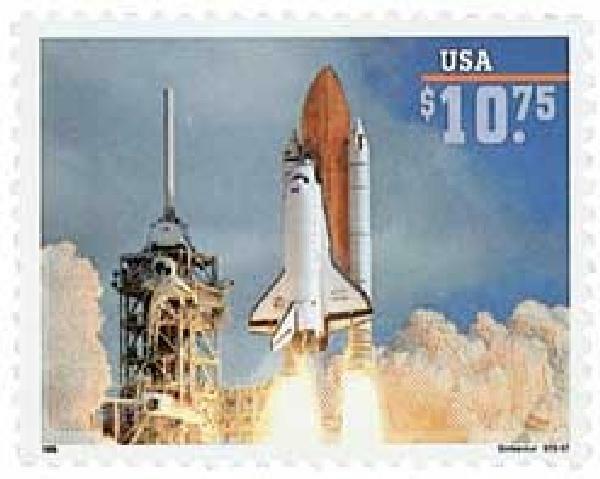 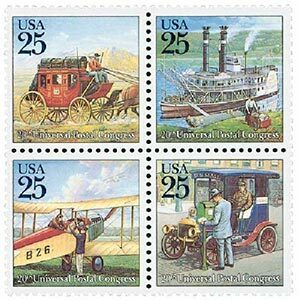 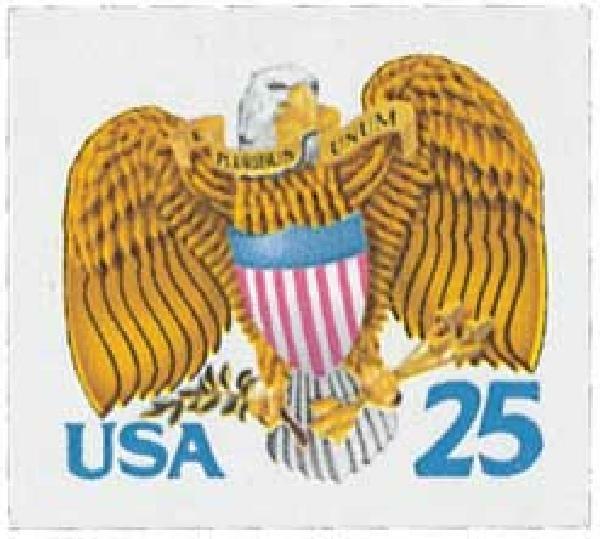 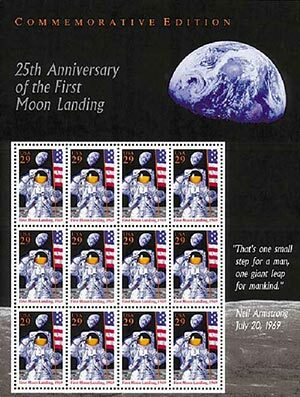 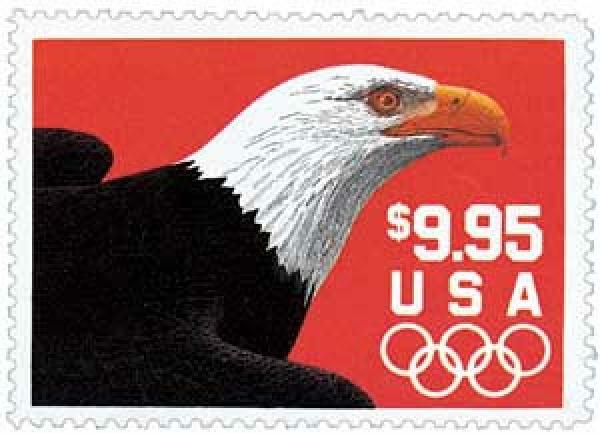 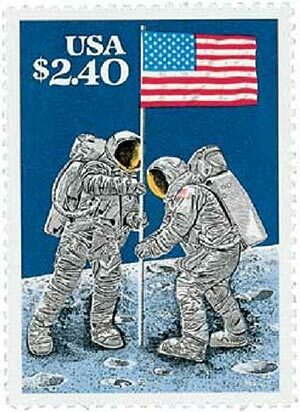 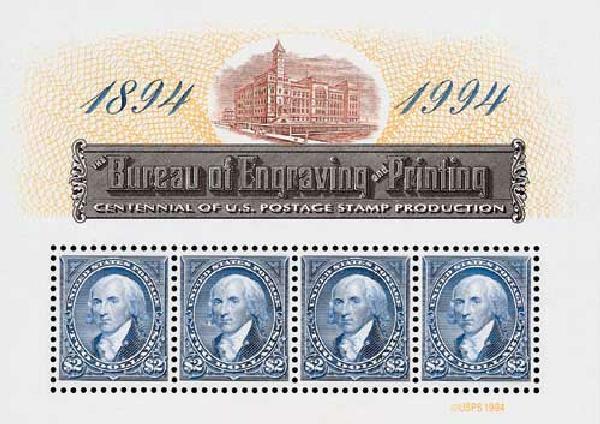 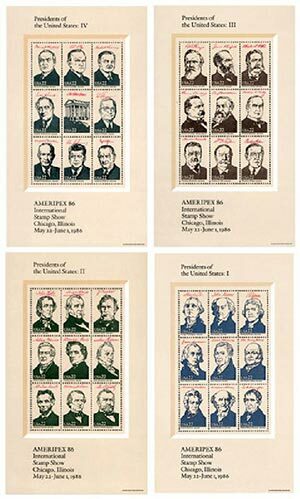 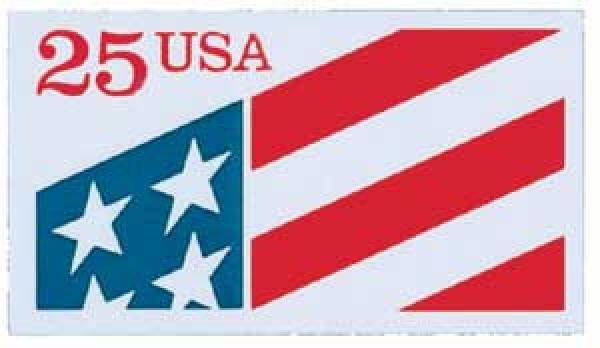 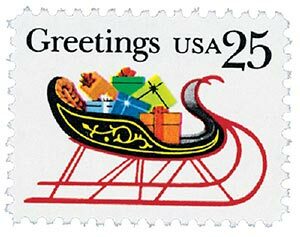 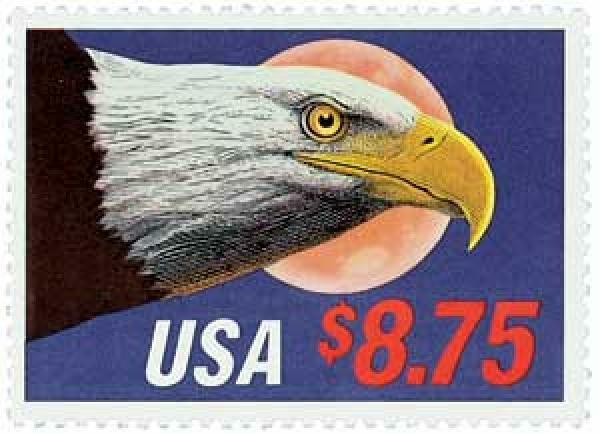 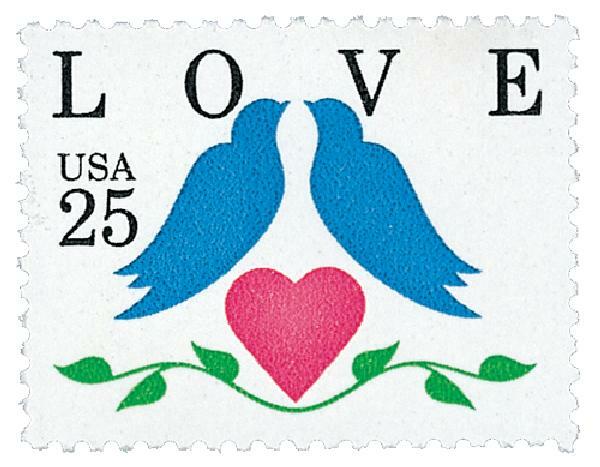 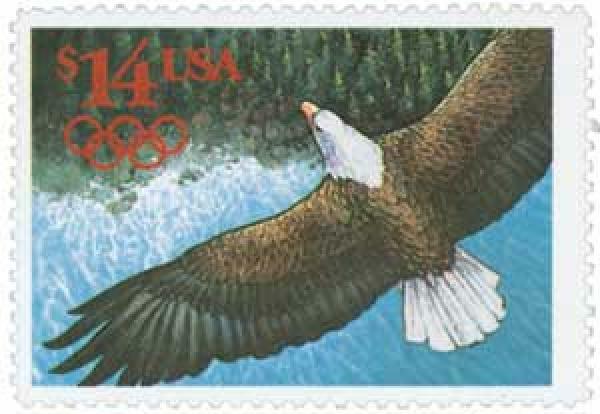 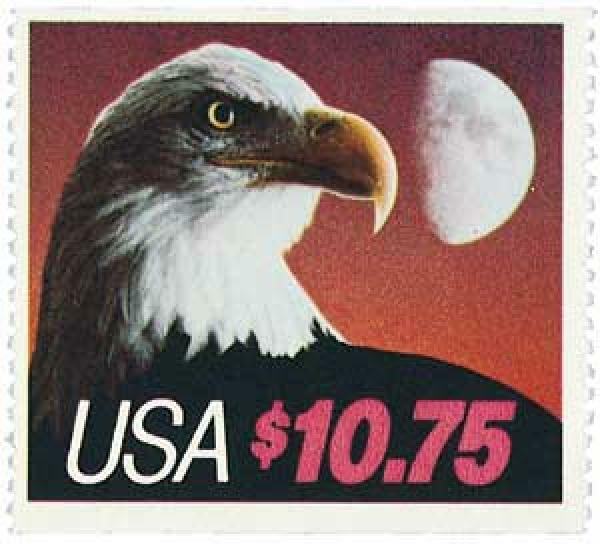 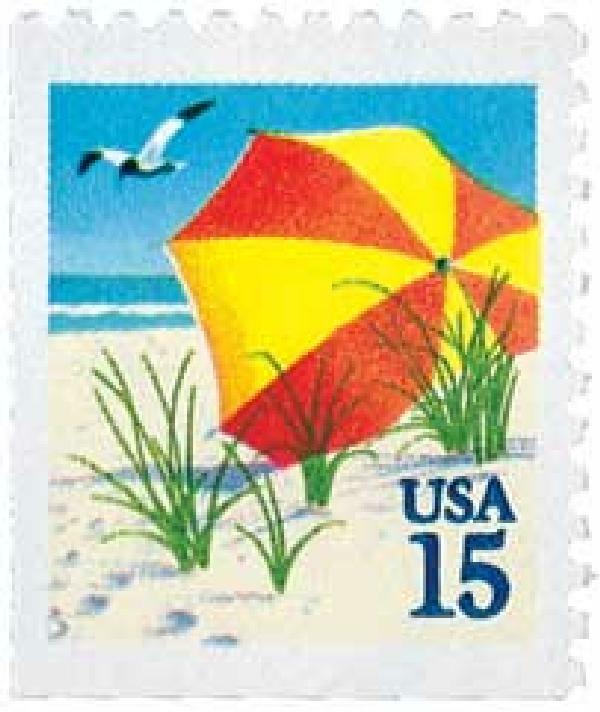 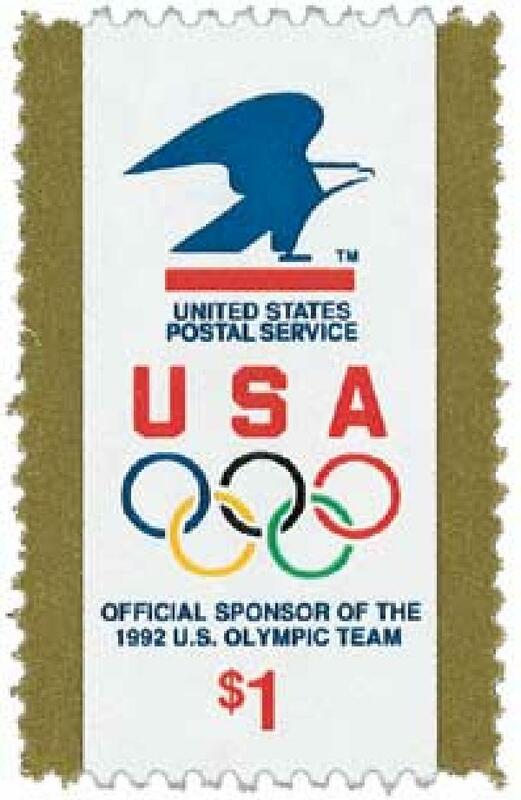 The souvenir sheet was issued imperforate and was the first in that form since the SIPEX sheet of 1966.